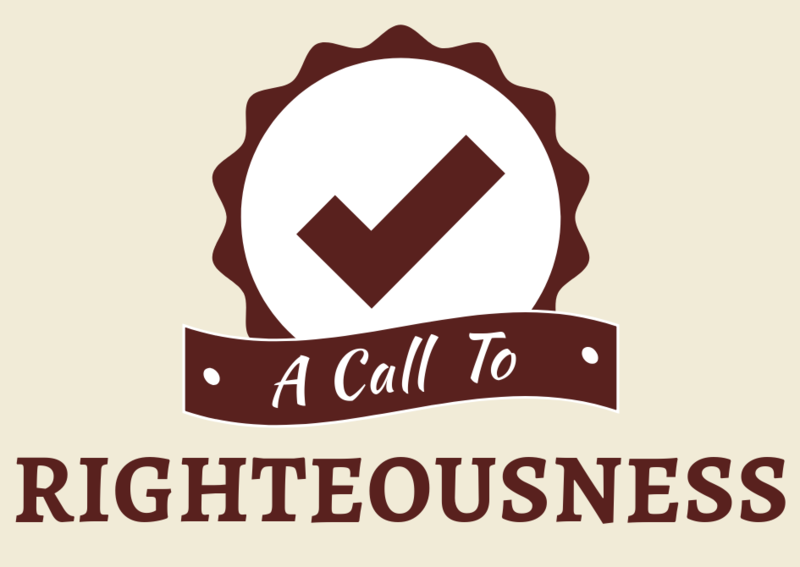 Righteousness is a gift given to those who believe, being in right relationship with God and living the right way. Living the right way means that there is dependency on Him. Dependency manifests through prayer, reading the bible and doing what God says. When you pray, read and do, God will show up in your situation. It is the doing that makes the difference in how we live and in our relationship with the Lord.